The GTBank Fashion Weekend will provide a unique shopping experience with galleries of Fashion Apparel from Nigerian and international brands at exclusive prices, catering to varied tastes and budgets. 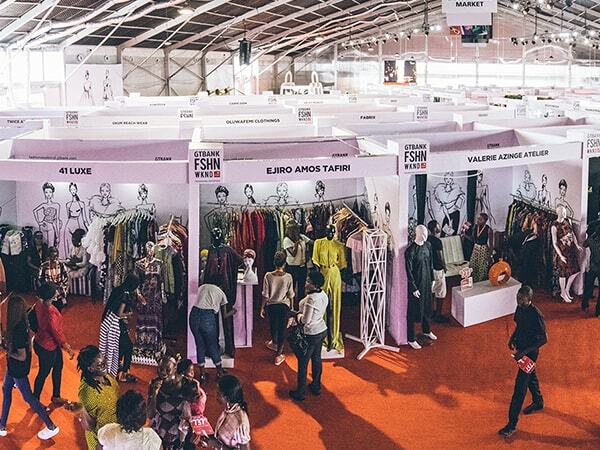 Reserve a retail space for the GTBank Fashion Weekend. The GTBank Fashion Weekend is a consumer focused fashion exhibition and capacity building event that aims to promote enterprise within the fast growing Nigerian Fashion Industry.